THIS IS THE PIN that I chose to feature this week! Fold fabric in half so it stretches towards the folded edge. 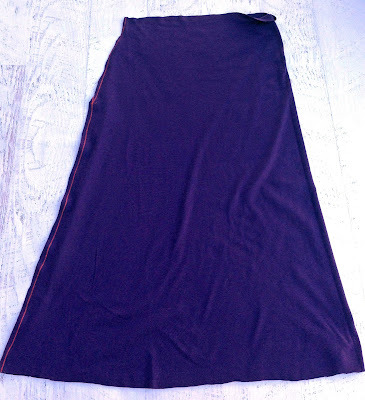 Mark the top to be as wide as your waist divided by 2. 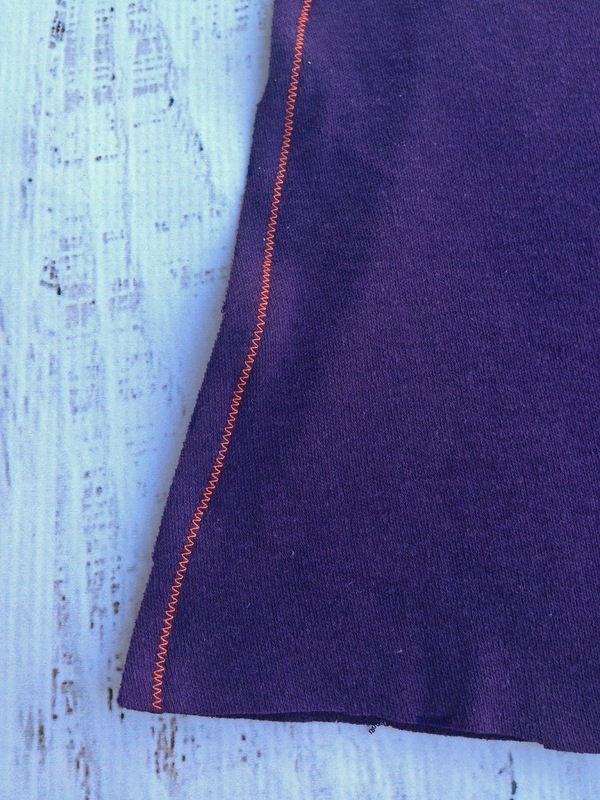 Draw a line from these 2 measurements and cut your fabric. 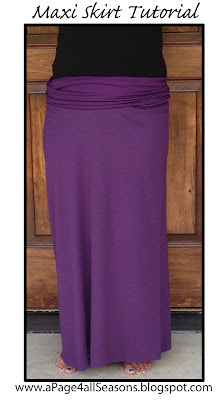 -or- You could get a maxi skirt you already own and lay it down to copy the measurements. Take another piece of fabric and fold it in half, stretching from the fold. 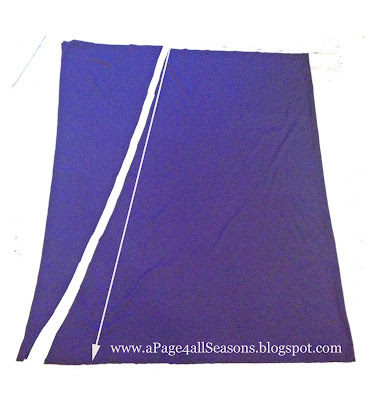 Cut this fabric to be you waist measurement divided by 2 in length and twice as tall as you want your waist band. I did mine 12 inches. 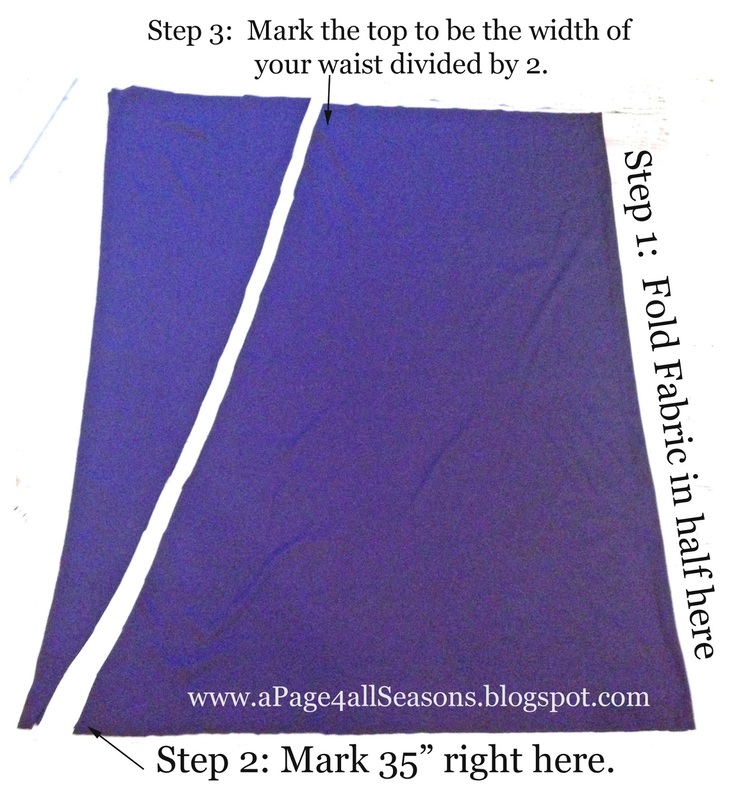 Fold your waistband in half and put the waistband on the inside of your skirt and sew around the top. (I'm sorry I don't have a picture for you of this step, but look on the original pin. She has the BEST pictures there). I think this pin would be rated a SUCCESS! It only took me about 45 minutes to make (with mess ups) and the cost was awesome! 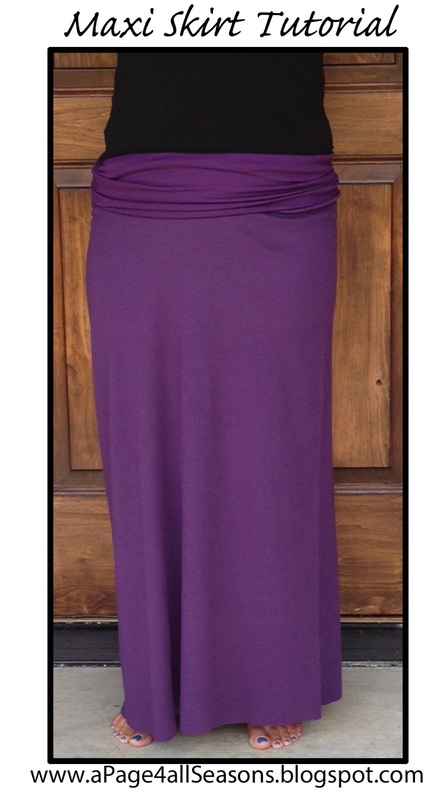 I only paid $10 total for this skirt because I used a 50% off coupon at Joanne’s fabrics! 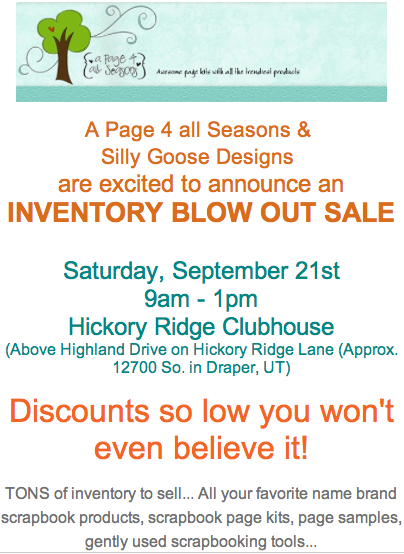 Oh, and in case you wanna get some awesome DISCOUNT scrapbook supplies, check out my FINAL Clearance Sale this Saturday. 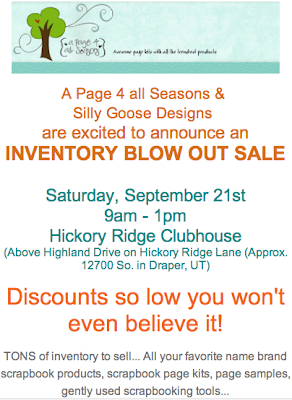 There will be tons of embellishments, kits, page samples, slightly used supplies and tons more there. The discounts are so low I couldn't even hardly put a percentage on it but I can promise it is atleast 65% off!